KLIM Technical Riding Gear is the global leader in designing, developing and manufacturing the most advanced motor sports apparel for the motorcycle rider. Utilizing the world’s highest technologies in waterproof, breathable, durable and comfortable materials, KLIM builds gear the most demanding riders TRUST. 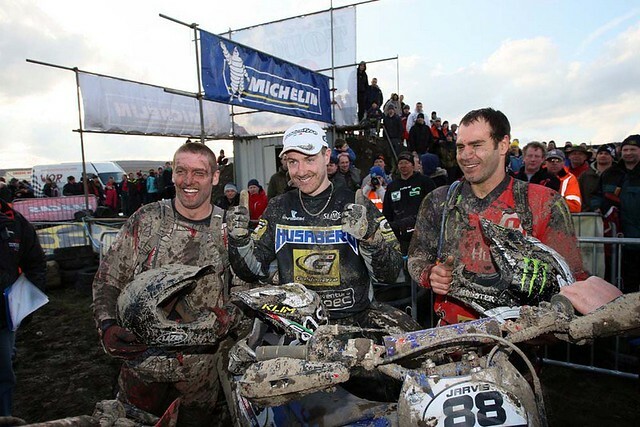 Adventure-Spec are the sole distributor of Klim for UK, Ireland, Andorra, Netherlands, Belgium and Luxembourg. The Adventure-Spec/Klim relationship has helped to set the course for a new wave of motorcycle clothing designs. Taking the technological advances made over twenty years in mountaineering and outdoors clothing (seemingly ignored by other manufacturers) and applying them to clothing for motorcyclists has produced an unrivalled range. The co-branded Klim/Adventure-Spec 'Adventure Rally' suit set a benchmark for riding kit and has influenced all later products. With over 50,000 miles of expedition testing prior during development, plus two wins in International Rally Raid events, this is clearly the most focussed design ever put on sale. Do other manufacturers put there designs through this kind of testing, no! 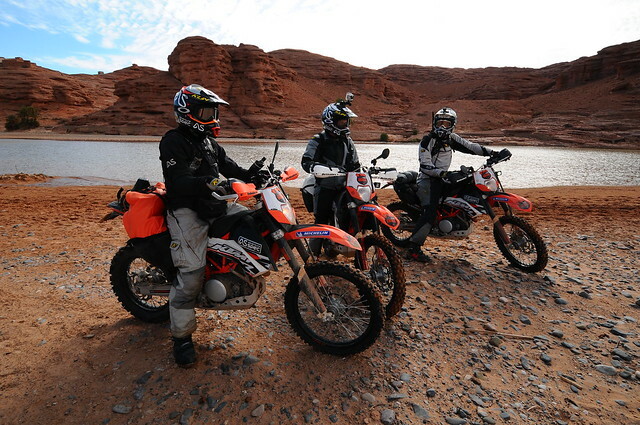 Whether you're passion is battling the elements and terrain in the most extreme enduro events, overland travel to the four corners of the earth, a daily commute in all conditions year round, or anything in between, Klim have a superior piece of kit for you! Highly effective waterproof/breathable shell pant built specifically for motorsports use. The Forecast Pant provides an effective, durable GORE-TEX® GUARANTEED TO KEEP YOU DRY® barrier between you and the elements without getting in the way. A fully functional and capable non-insulated GORE-TEX® shell ready for ultra-light excursions. The STOW AWAY features an integrated, fixed hood with multiple fit adjustments, convenient pit-zip ventilation, hand pockets and it stuffs into it’s own pocket for easy transport. An everyday jacket or just-in-case, the STOW AWAY is always ready. When it comes to comfortable denim riding pants, KLIM®’s K Fifty 1 Jeans deliver the abrasion resistance, impact coverage comfort and style you deserve. These regular-fit jeans perform on the road and look great along the way. We reccomend ordering a size down from your normal trouser size, as they are a generous fit.